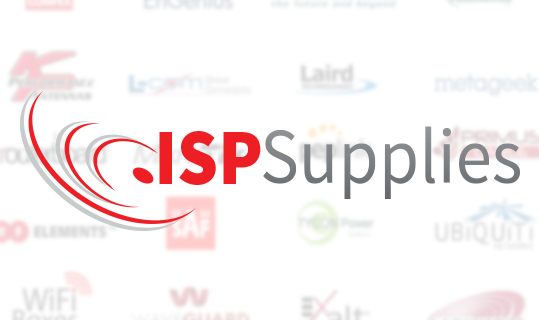 ISP Supplies is a reseller of wireless Internet products from manufacturers like MikroTik, Ubiquiti, Telrad Networks, Mimosa Networks and many others. 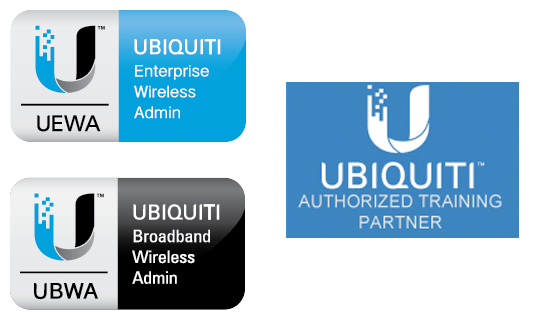 These Ubiquiti Certification Courses provide a background of foundational knowledge and the hands-on experience of building out an indoor or outdoor wireless communications system using Ubiquiti equipment. LearnMikroTik.com is the fastest and easiest way to learn RouterOS. Classes are taught using a hands on, practical approach by Steve Discher, an experienced MikroTik certified instructor and consultant and author of RouterOS by Example. We will prepare you for the certification exam and deliver tons of useful, practical information you can take back and implement on your network. 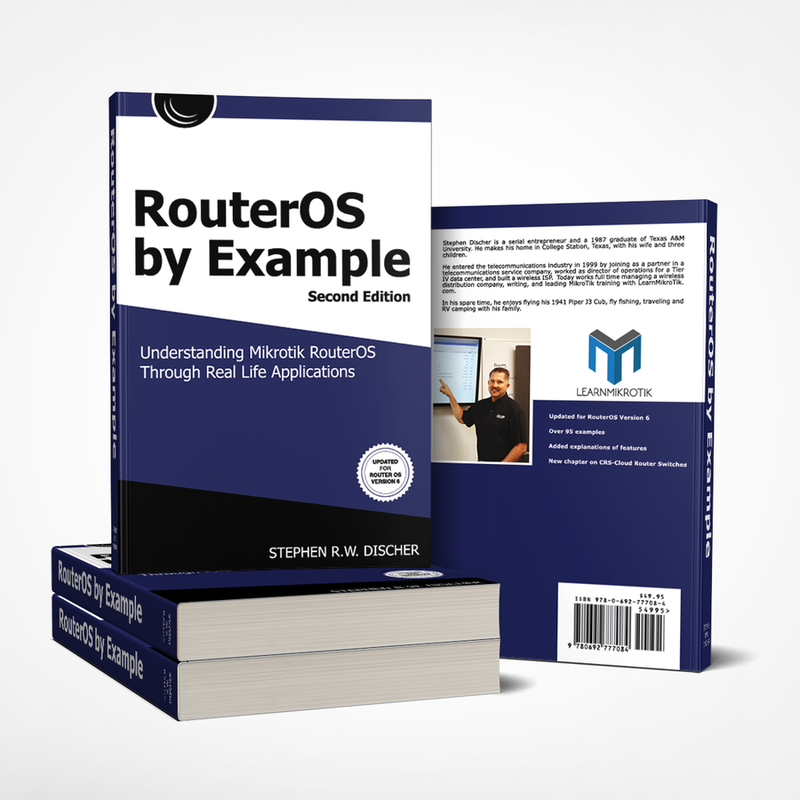 RouterOS by Example gives you an understanding of MikroTik RouterOS through real life applications. 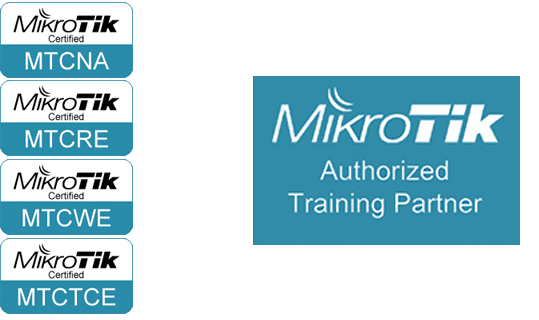 The book was designed to be the textbook for the MTCNA or MikroTik Certified Network Associate training courses conducted by the author, Steve Discher, who is a MikroTik Certified Trainer.